Welcome to 5771 Heavens Way. 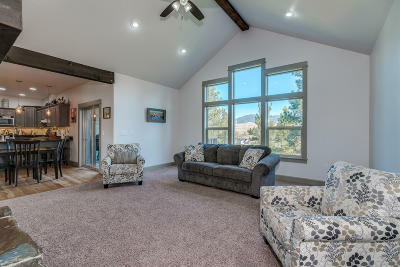 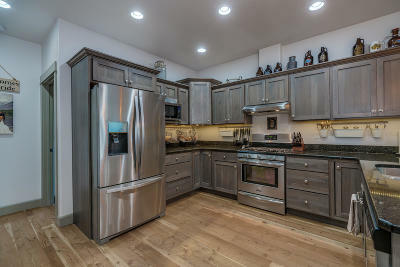 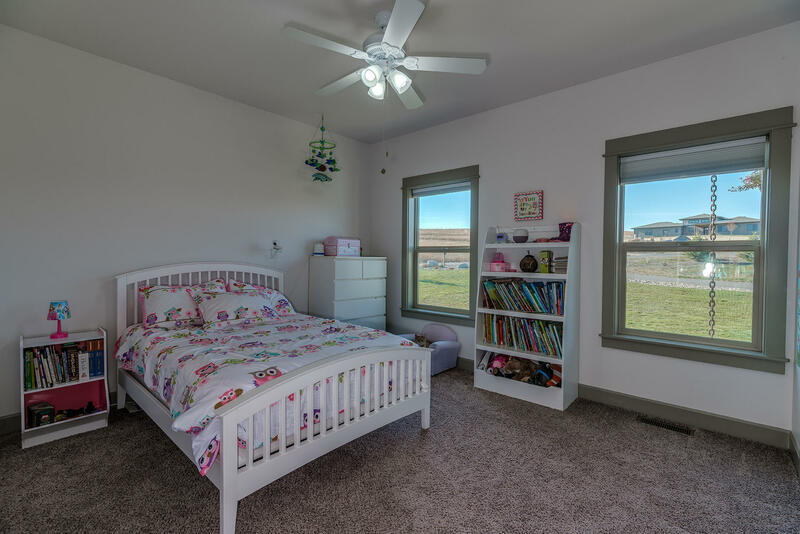 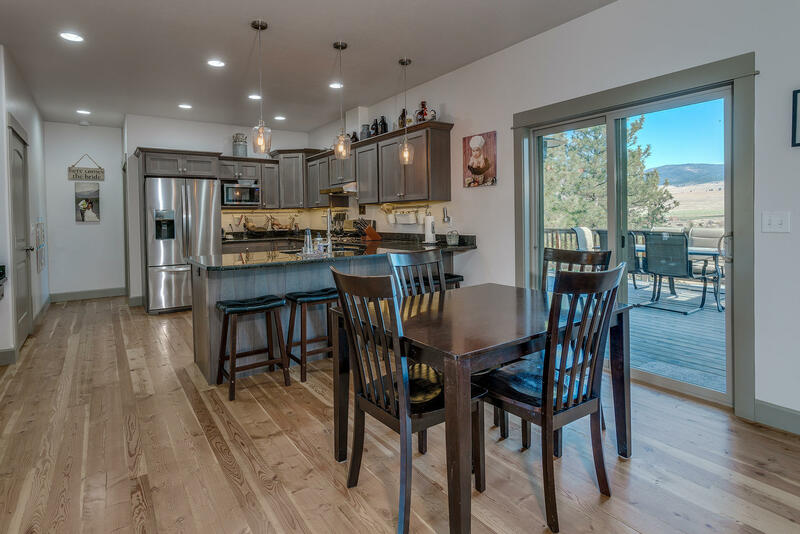 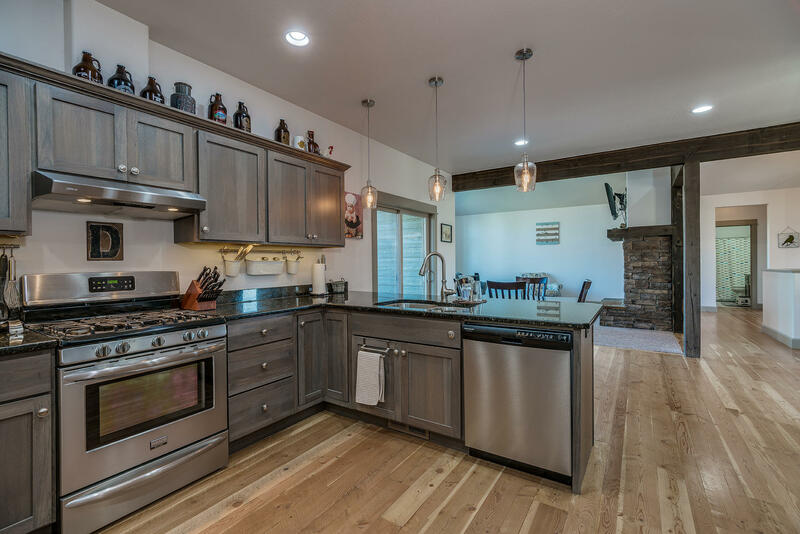 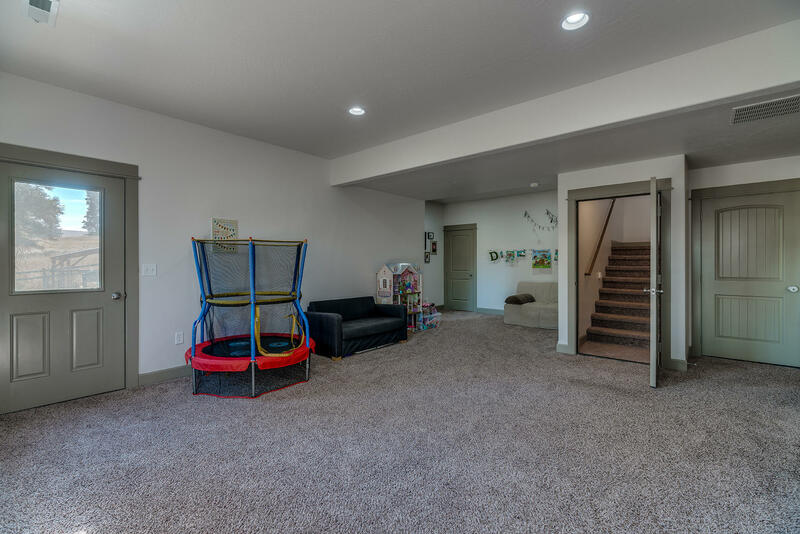 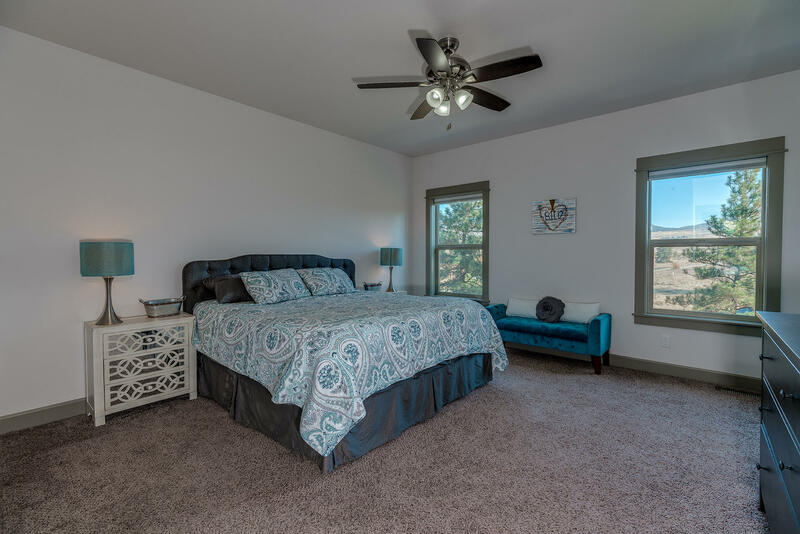 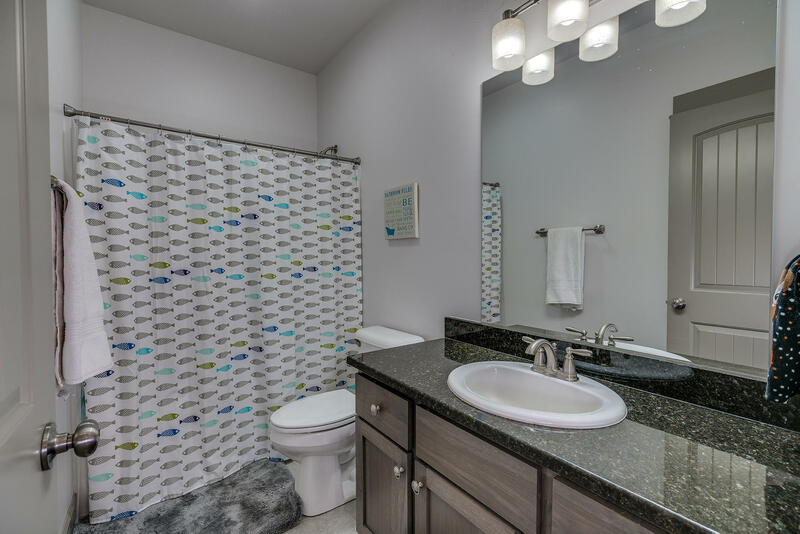 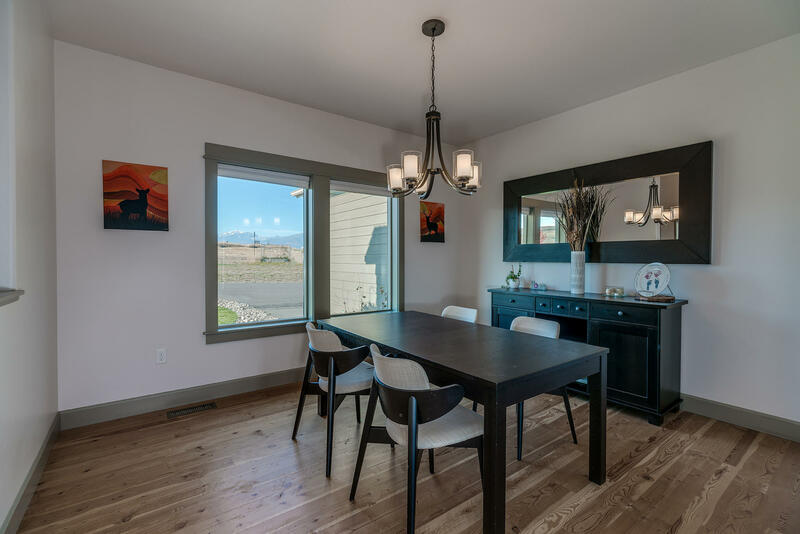 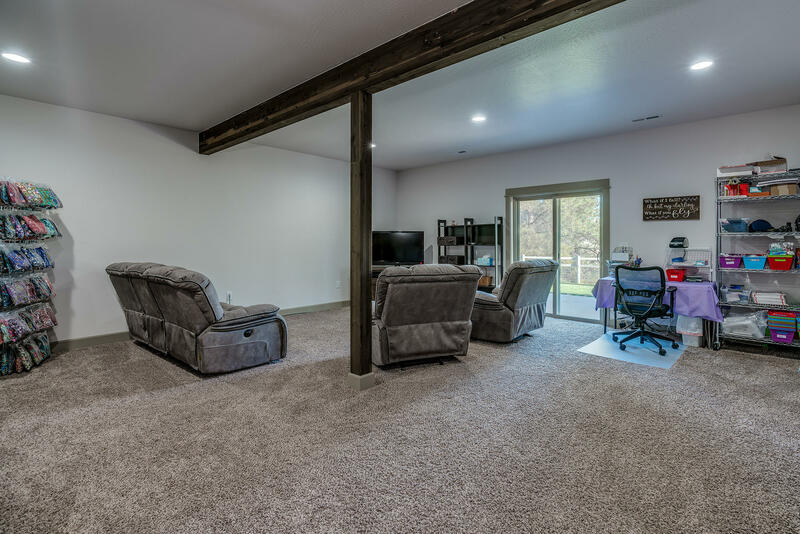 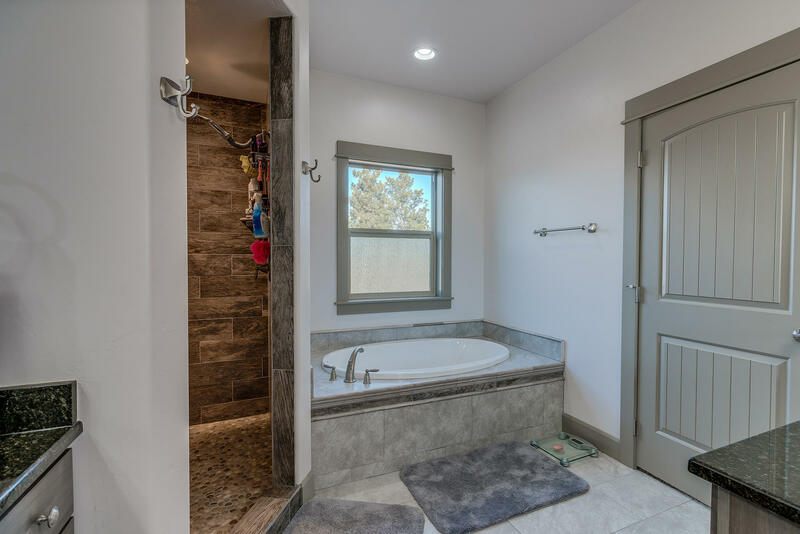 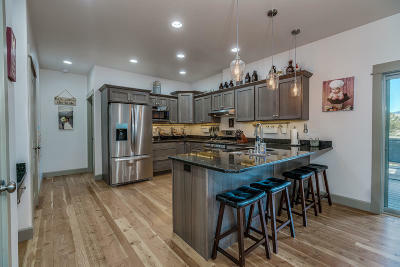 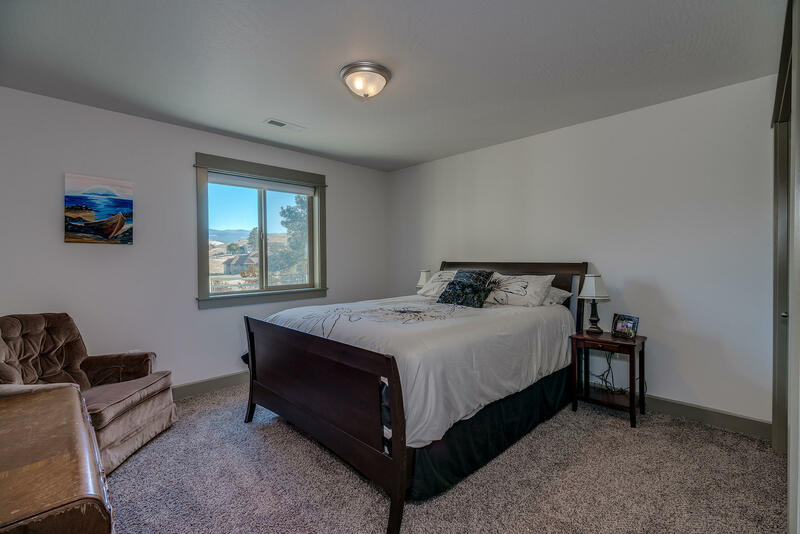 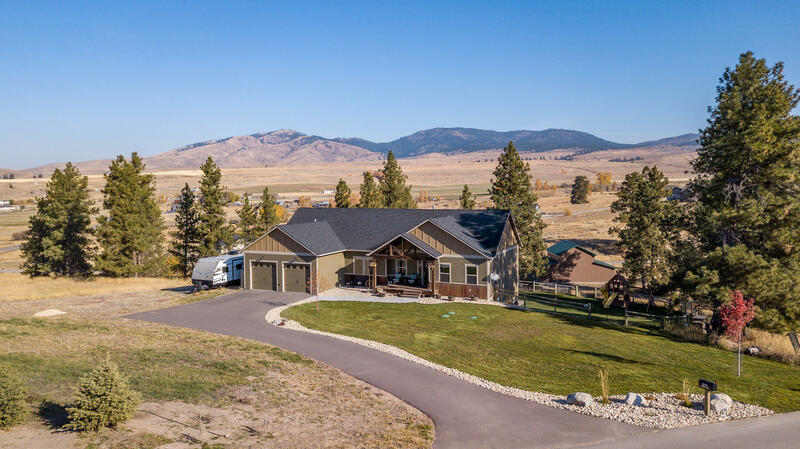 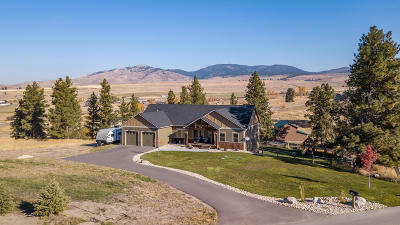 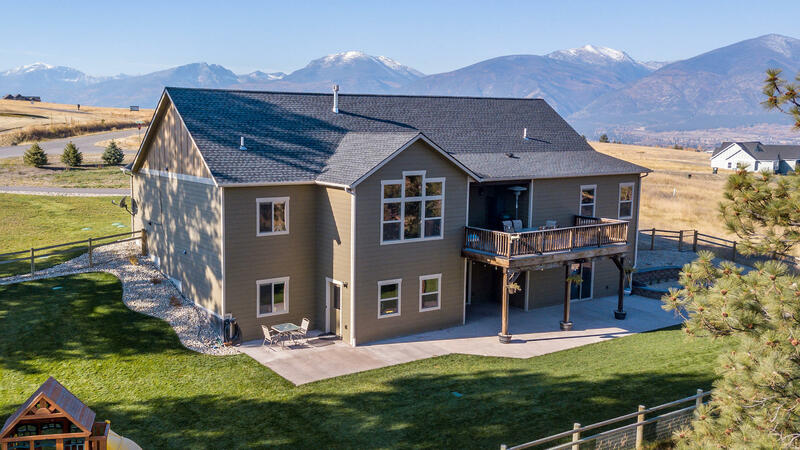 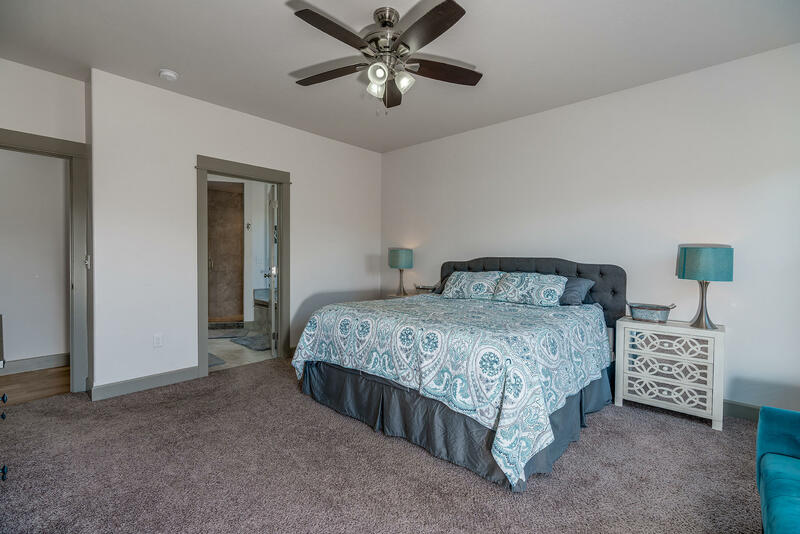 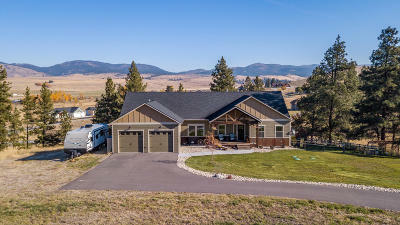 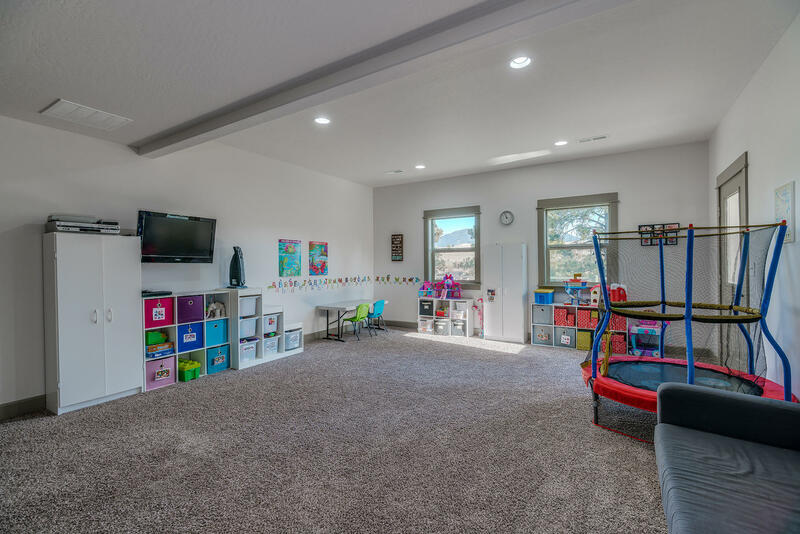 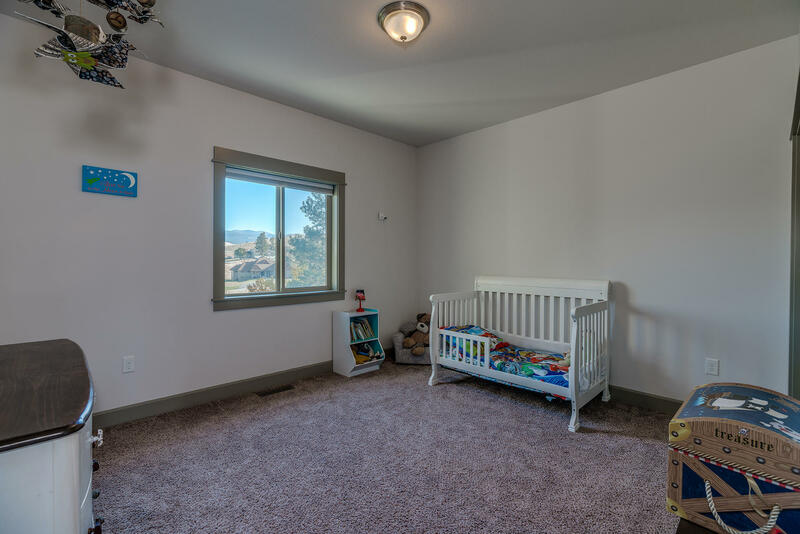 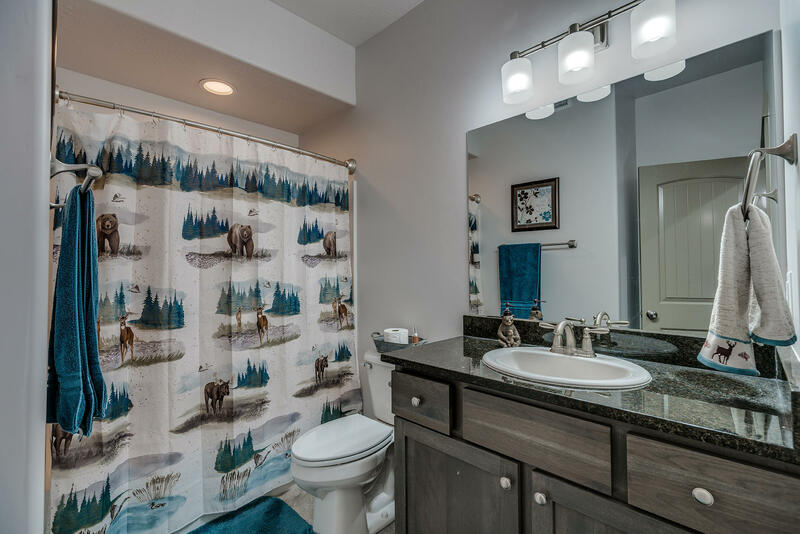 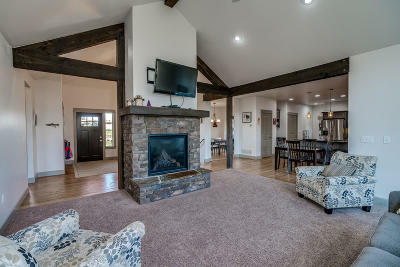 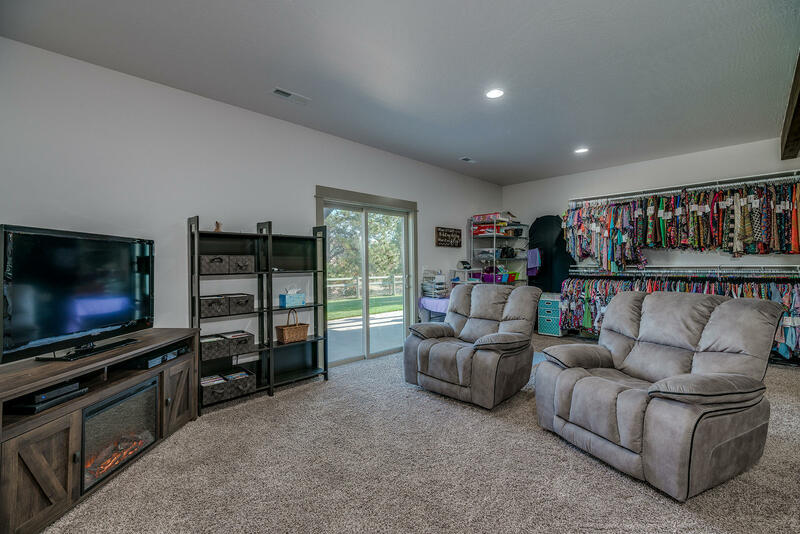 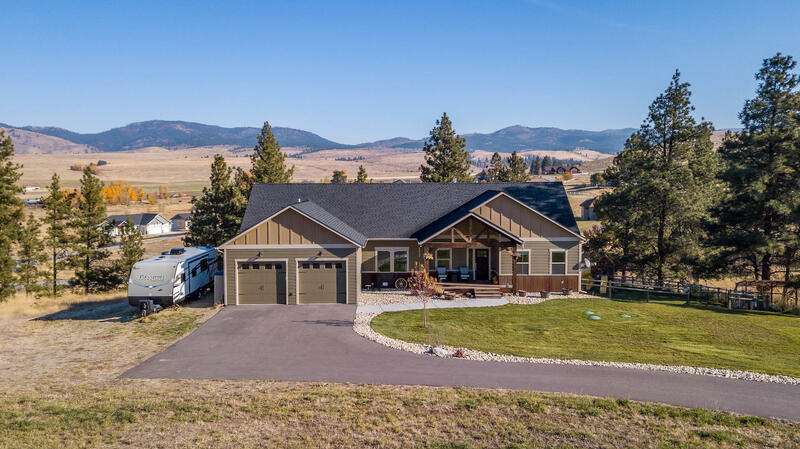 This gorgeous 4 Bed & 3 Bath home lies just outside of Florence and only a short 3 miles away from fishing and boating on the Bitterroot River. 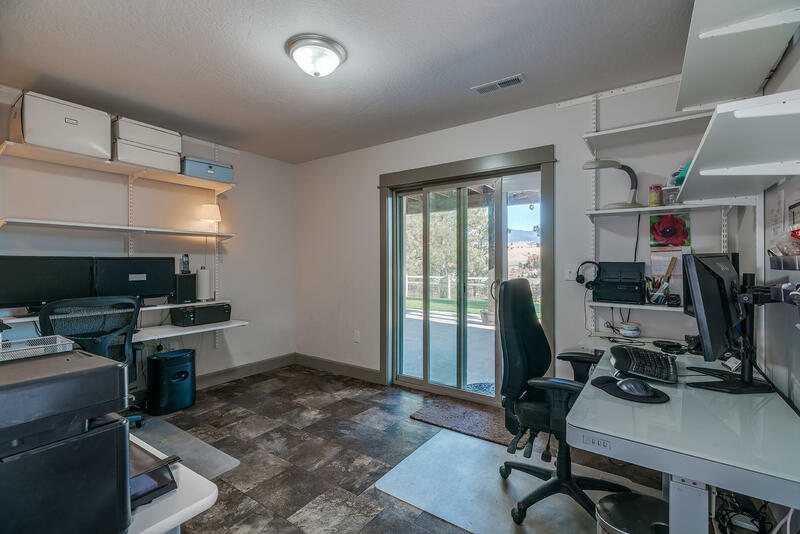 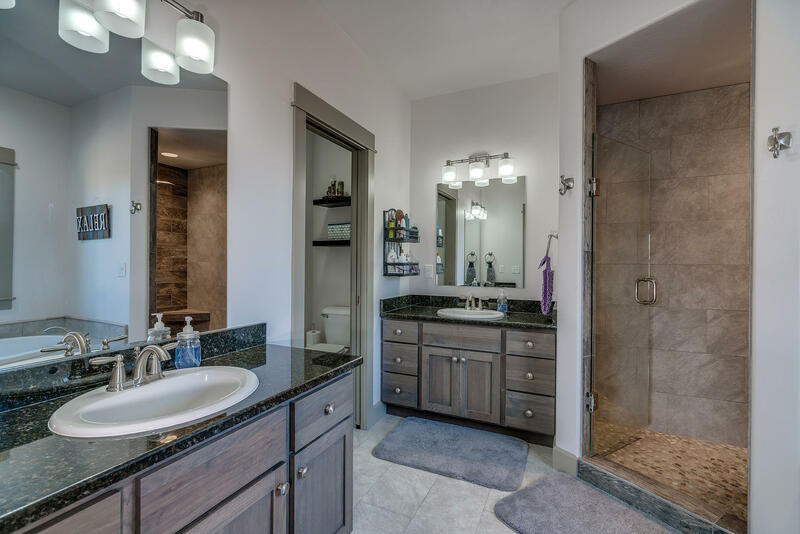 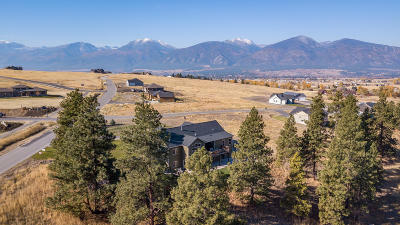 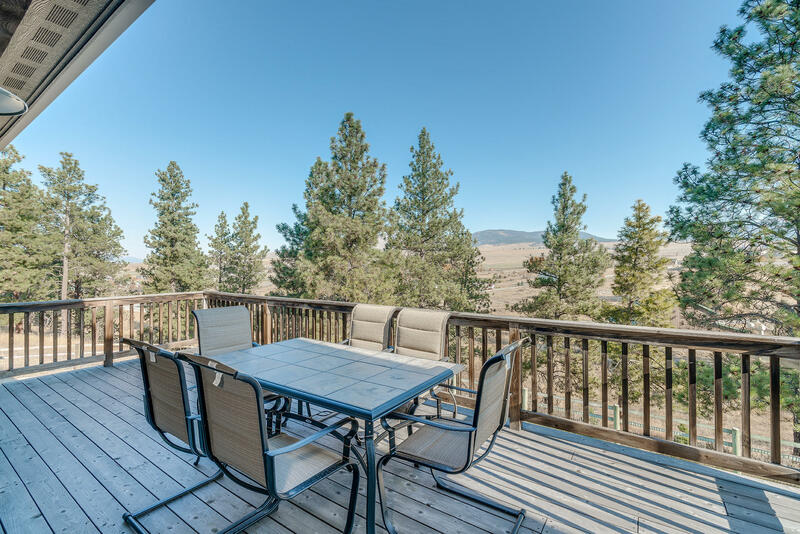 The home has 3.602 beautiful acres, a portion being dedicated to the lovingly landscaped yard surrounding the home, and a larger parcel of wild grasses and pine trees. 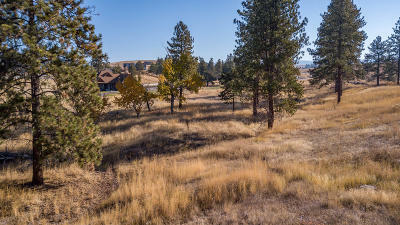 The nearby US Forest service lands are less than 5 miles away and are a great place for hiking and hunting.